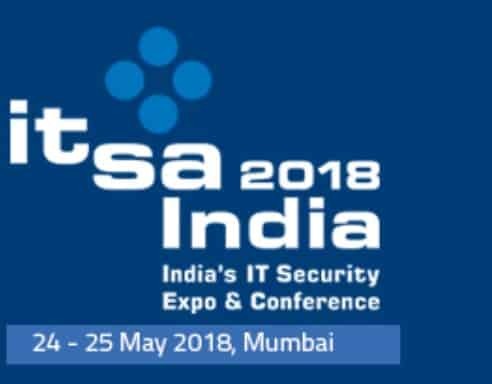 The Indian chapter of NürnbergMesse, one of the fastest growing exhibition companies in Europe, will be bringing the it-sa – IT security expo and conference to India on May 24 and 25, 2018, at Mumbai. 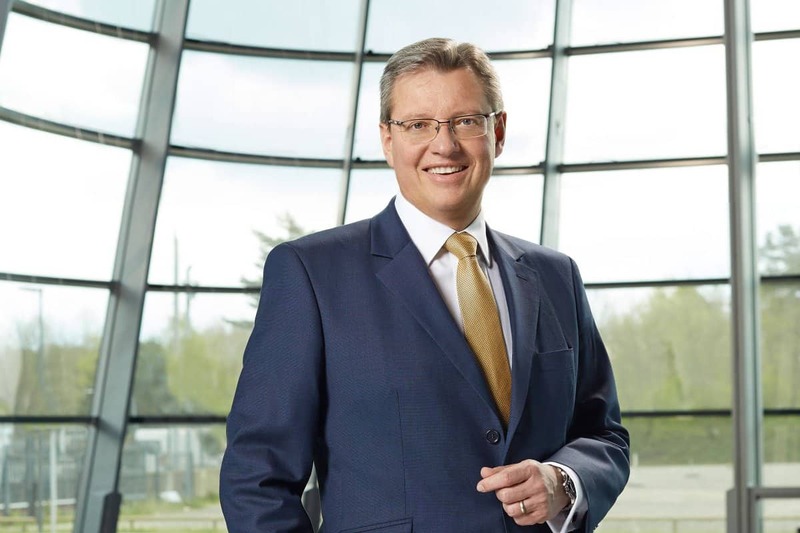 The expo and conference is based on the growing realization that the need for IT security goes hand-in-hand with the growth of digitalization. The parent show in Germany, it-sa, is the leading show in Europe on the topic of cybersecurity with more than 620 exhibitors and over 9800 square meters of exhibition space. it-sa India will provide a podium for industry experts and solution providers to showcase, discuss, and deliberate on latest technologies in the realm of cybersecurity. According to a study by IT research entity Gartner, the IT security market in India has grown by 10.71% from $1.12 billion in 2016 to $1.24 billion in 2017. Globalization and the opening of the market are the key drivers. Because of the increase in digital and online data, measures to protect against cyber criminality are growing in importance. As a result, 93% of India’s CISOs (Chief Information Security Officers) plan to offer more training for their employees. Vishal Jain, Partner, Risk Advisory, Deloitte India, describes the necessity of the upcoming it-sa India for the sector, “As we rapidly progress towards a digital ecosystem and expand our scope of disruption, we need to strengthen the security infrastructure against unwarranted risks and exposure. Security is no longer an option but has become an imperative because cyber threats are a concern for the entire ecosystem. Vishal is one of the key speakers at the conference. Chief Information Security Officer, Tata Motors Ltd; Keyur Desai, CIO-Essar Ports & Shipping, Head Info-Security, Network & Communications, Essar Group; Maya R. Nair, Head – IT Security, Idea Cellular Limited; Sunil Mehta, Senior Vice President & Area Systems Director, J. Walter Thompson South Asia; Durga Prasad Dube, CISO, Reliance Industries Ltd.
Dataquest is a content partner for it-sa. Registration at attend it-sa Security Expo and Conference Mumbai can be done here. Germany’s it-sa Security Expo and Conference to Open at Mumbai 0 out of 5 based on 0 ratings. 0 user reviews.